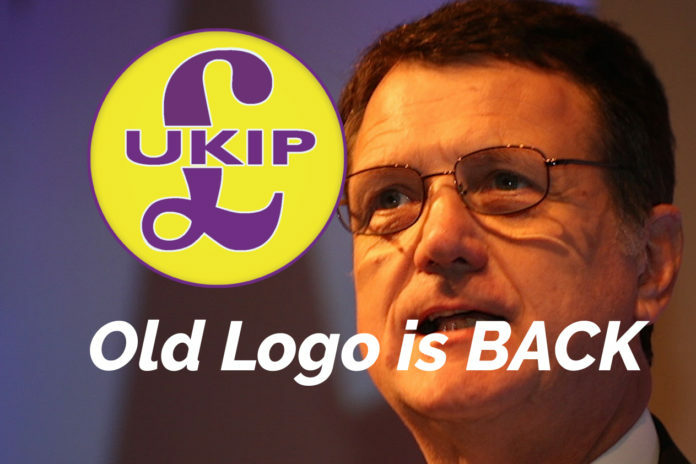 UKIP seems to have finally killed the beleaguered “Lenny the Lion” logo. The old Pound Logo has made a welcome return, including on Facebook, Twitter and UKIP website. 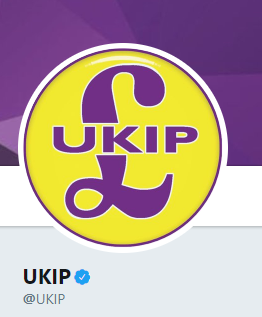 Facing a backlash from members, who apparently were not consulted on the logo change, and legal challenges from Premier League, UKIP has dropped the logo. Previous articleCorbyn losing the plot?